Exclusive to The Cobra's Ghost! 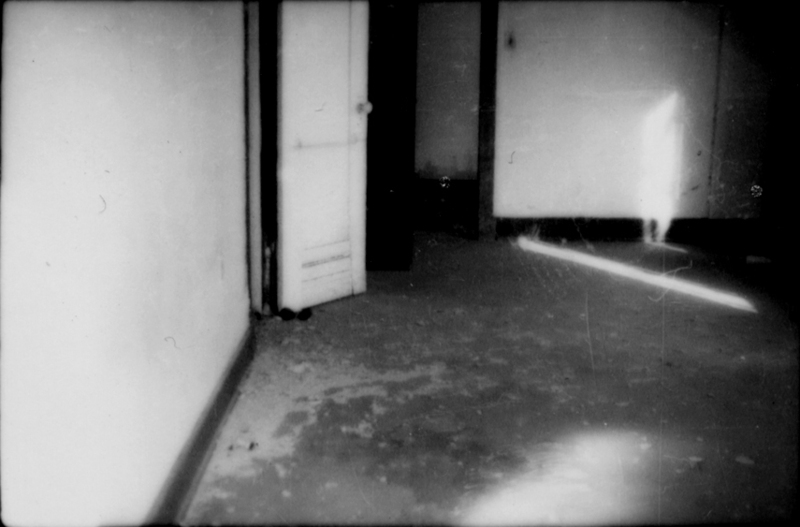 In 1984, Audrey St. Clair took this photo (the ghost is way over on the right) at the old Hotel Geronimo in Tucson, AZ. The building was scheduled for demolition, but Audrey, who has a nose for the supernatural, brazened forth and look what she got for her trouble. She is an inpiration to us all. Please steal this image and distribute it as widely as possible.